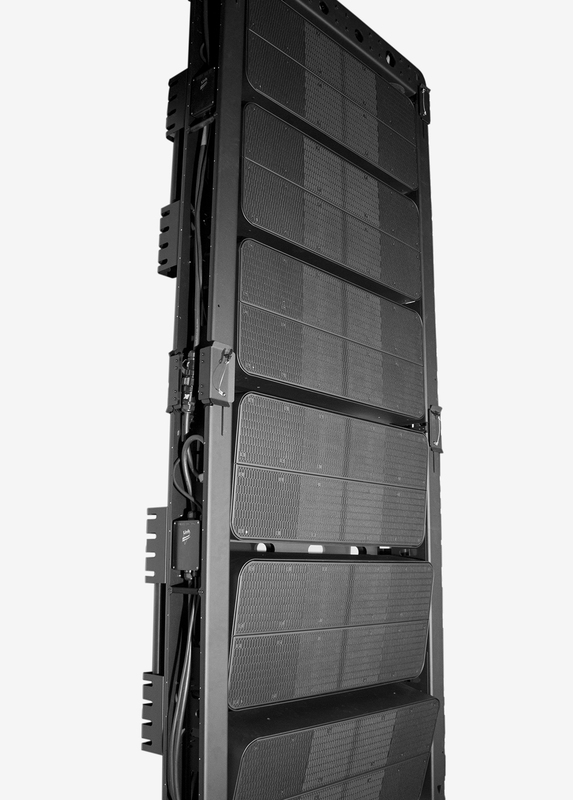 Since the first line array systems appeared in the market back in the 90s, the live sound sector has taken great strides in advancing the sound quality, sound pressure levels and the ability to focus energy towards the listening areas. However, the consequences for this evolving technology are larger systems and increased complexity thus adding more costs to move equipment around and set up. 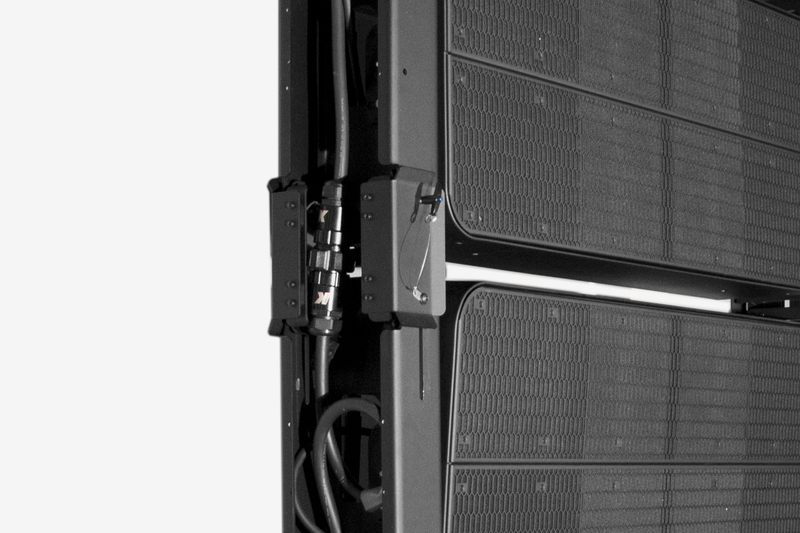 With this in mind, K-array put years into research and development into the Firenze Series to create a state-of-the-art system in terms of performance but at the same time, the most practical as possible in terms of portability, installation and management. 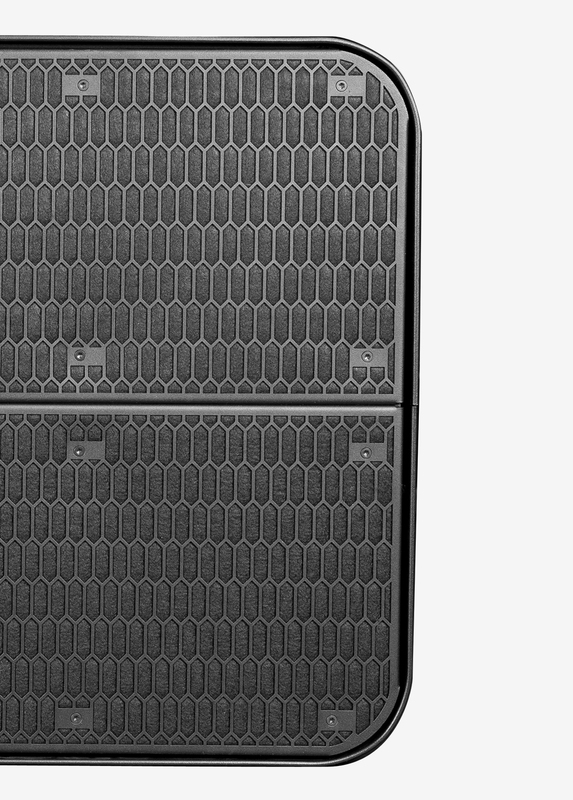 The Firenze Series, comprised of the Firenze-KH8, Firenze-KH7 and Firenze-KS8, is a set of powerful, top-of-the-line touring systems. 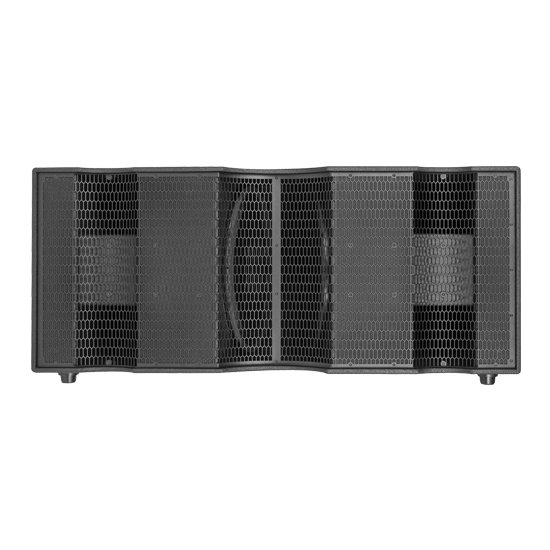 Boasting Electronic Beam Steering (EBS) capabilites, sound performance is optimized with the ability to precisely and independently control each element of the array eliminating noise pollution: the series is fully controlled by onboard DSPs for hyper-detailed beam steering and maximum operational flexibility. 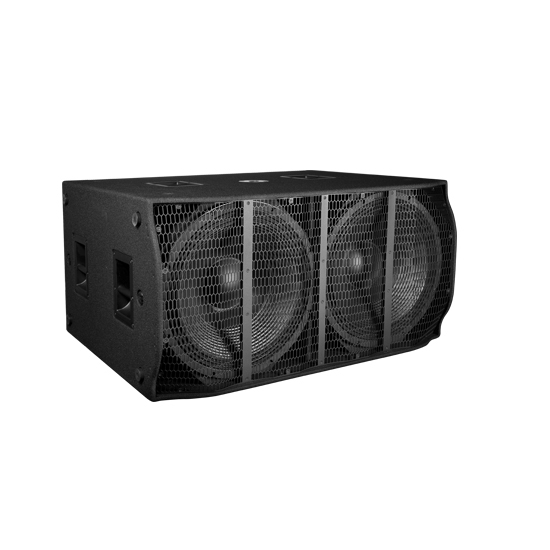 Its unique EBS technology allows the user to direct the sound in a targeted area or provide continuous, even coverage. 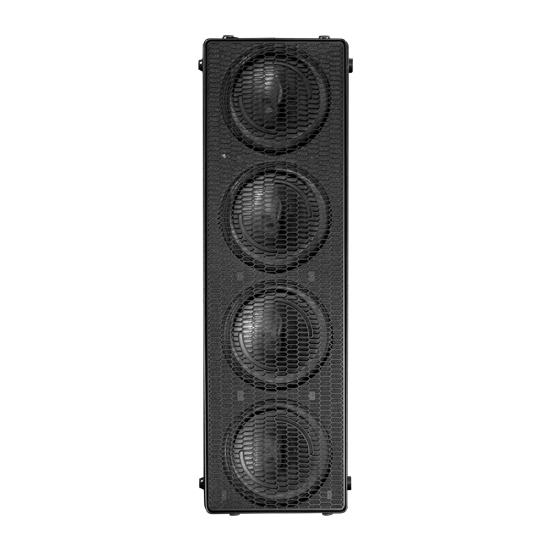 Each unit is designed to be tilted on its own horizontal axis for exceptional SPL and throw capability. 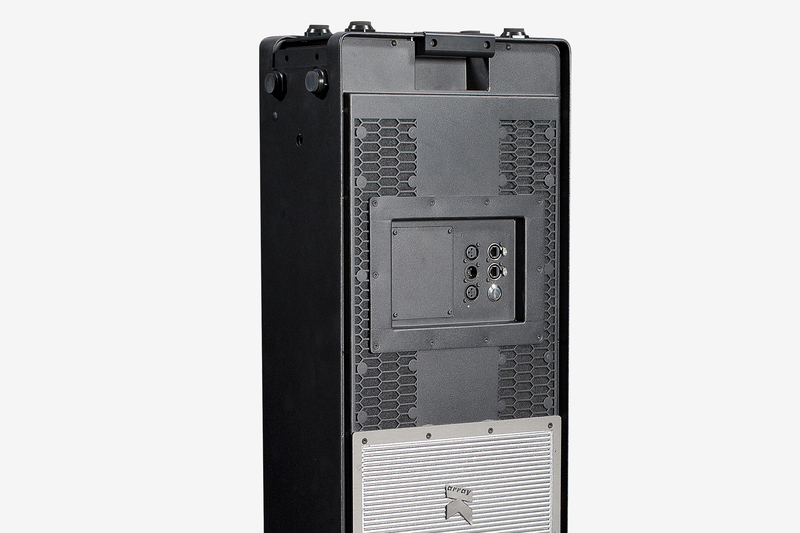 And just by looking at the loudspeaker, it’s apparent the Firenze Series is a lightweight solution that integrates seamlessly thanks to its Slim Array Technology as it minimizes the cluster’s volume and allows maximum freedom on where the speakers are flown resulting in a wave front that has the desired curvature from a perfectly vertical cluster. 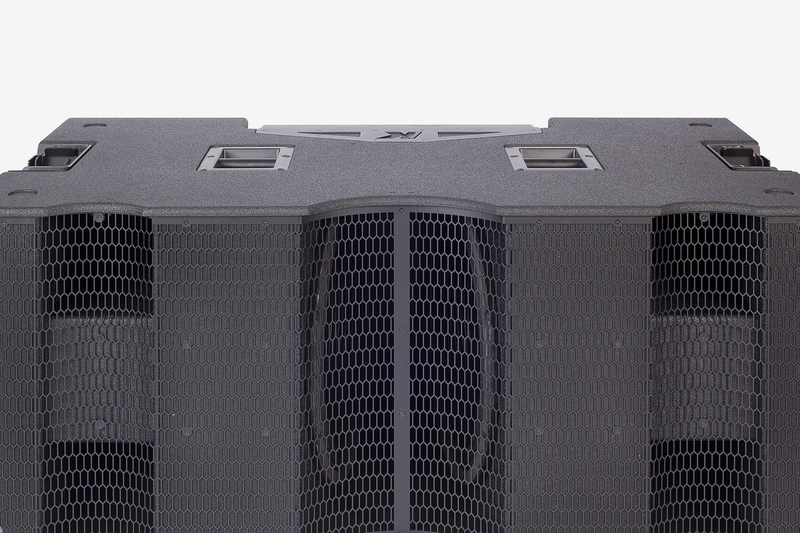 But the most significant benefit is that the compact design allows sound to exit instantaneously without resonance, generating a significant amount of sound pressure in the low and low-mid range which results in a better impulse response and maximum sound clarity and definition. 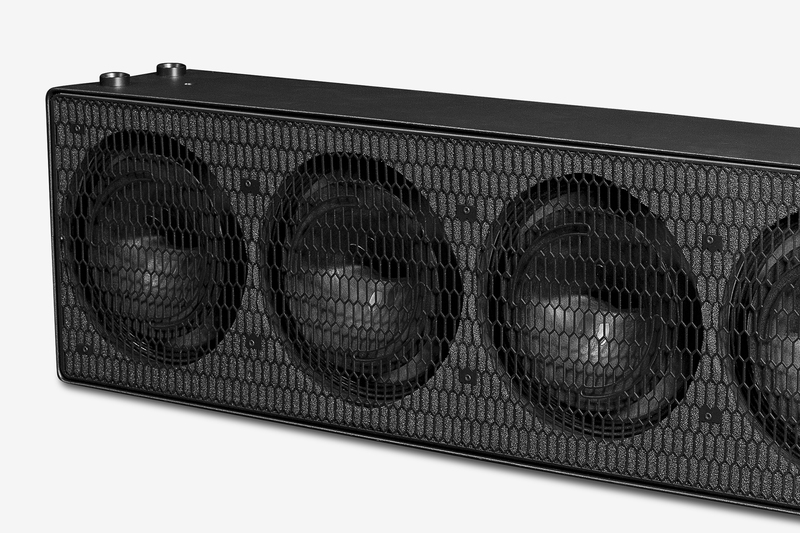 Slim and compact, these self-powered and weather resistant speakers offer unique solution to the touring audio market. 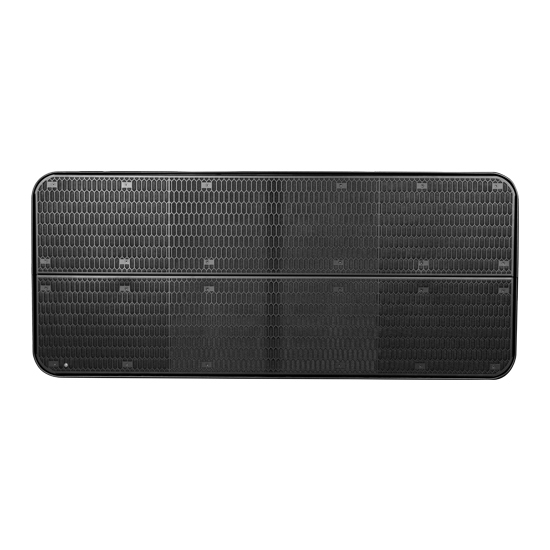 Firenze line products can be successfully used in a range of different settings and events.